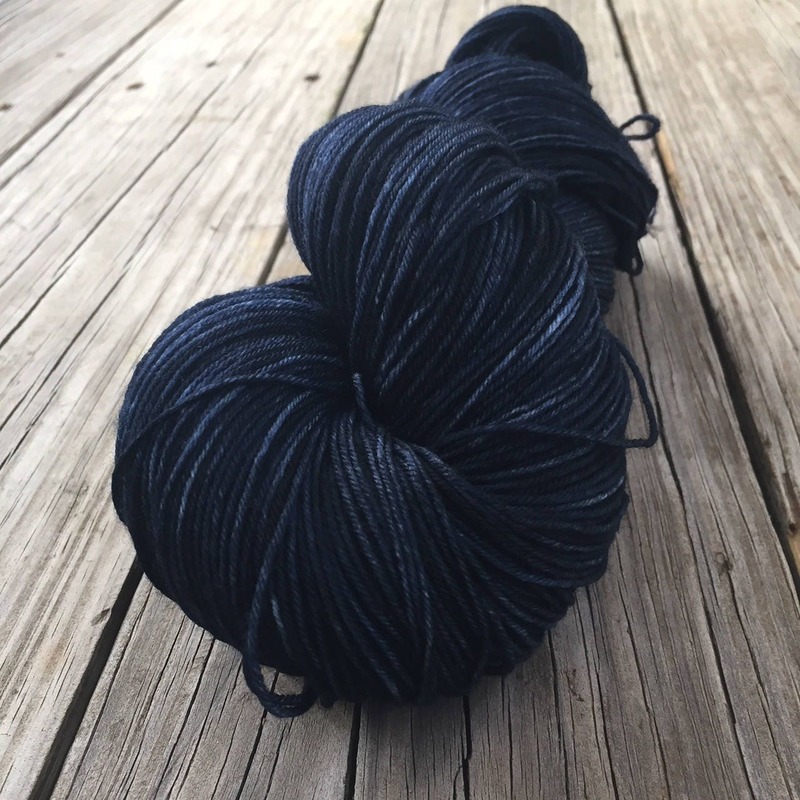 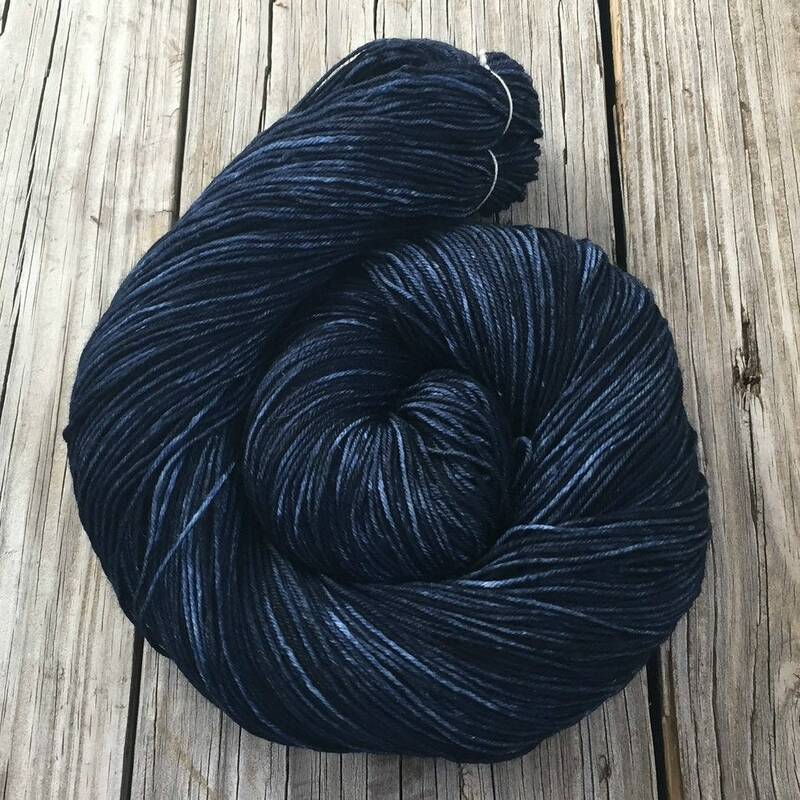 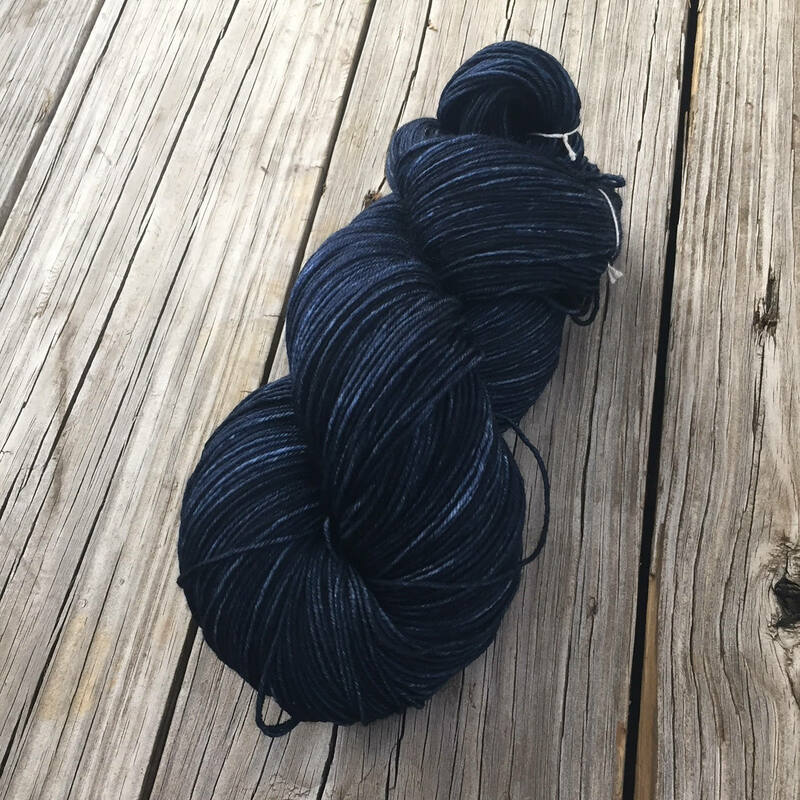 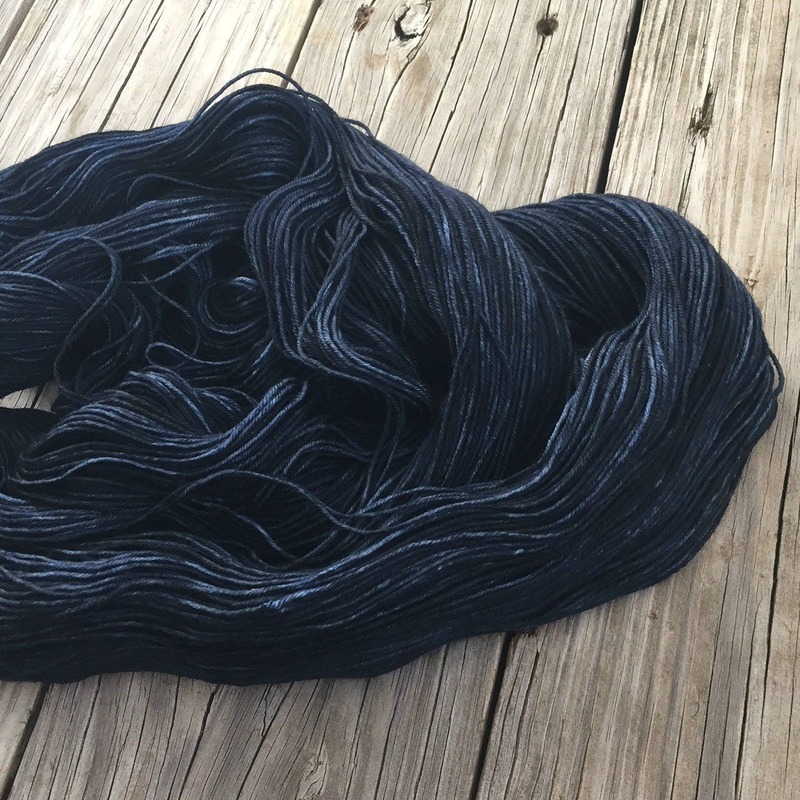 This amazing sock yarn was dyed by me with professional dyes in shades of deep, dark navy blues, almost black, midnight blues. 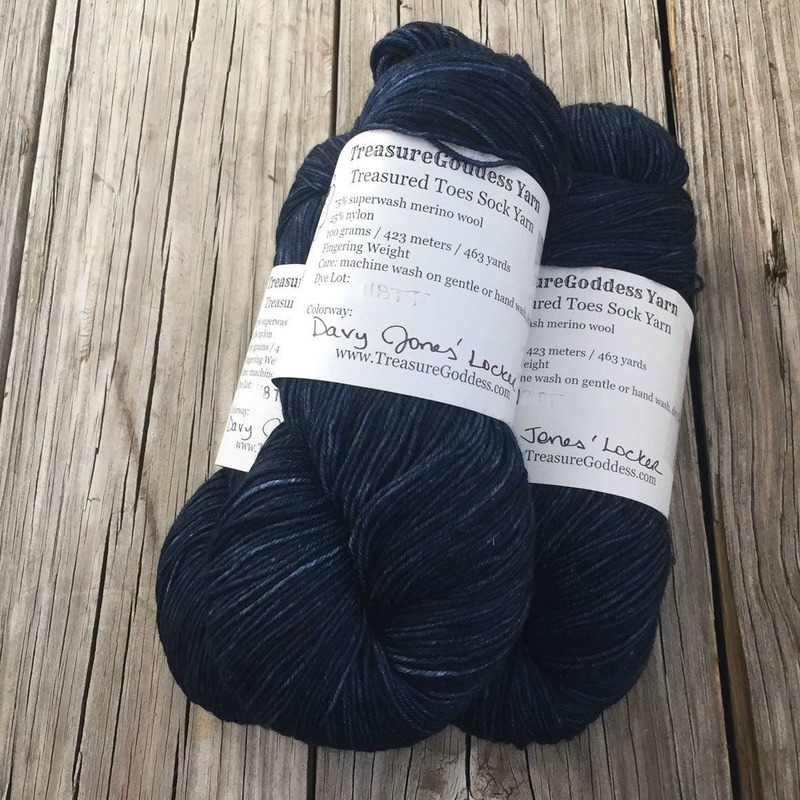 Beware ye don't end up in Davy Jones' Locker! 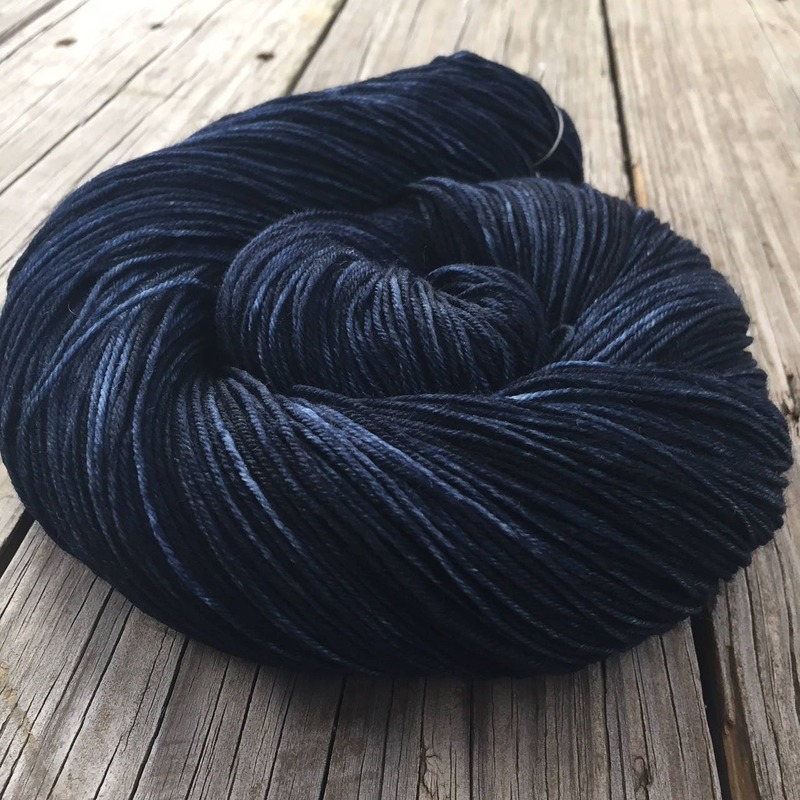 This is a dark midnight blue/deep navy color and stunnng!